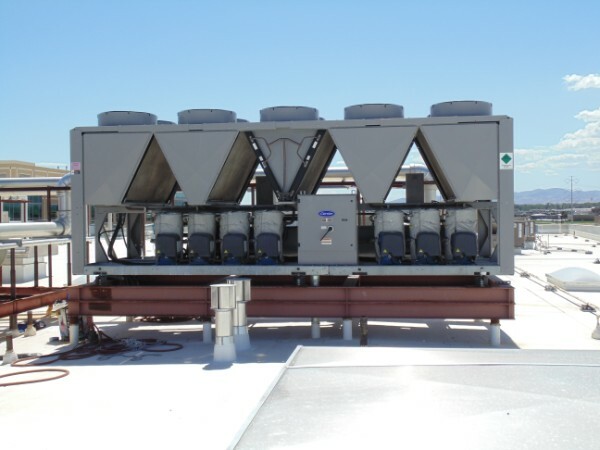 Service Mechanical Controls, Inc. is a full service licensed, insured and bonded HVAC contractor specializing in large-scale commercial office towers, industrial chilled water systems, and retail commercial space. Trained at Salt Lake Community College and U.A Educational Programs. 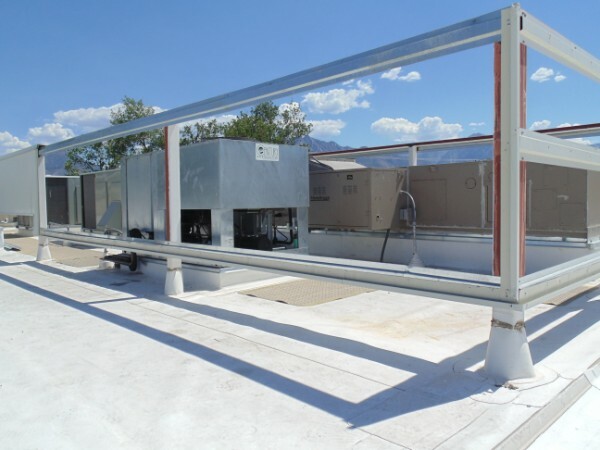 In addition, employees/technicians are skilled in all types of energy management systems, such as Johnson Controls METASYS, Novar, Allerton, and Staefa controls. 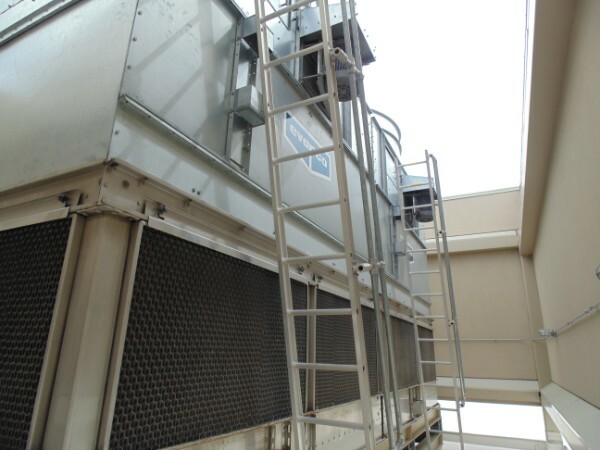 We also maintain and service boilers, chillers, and large pumps, as well as air and water balancing. 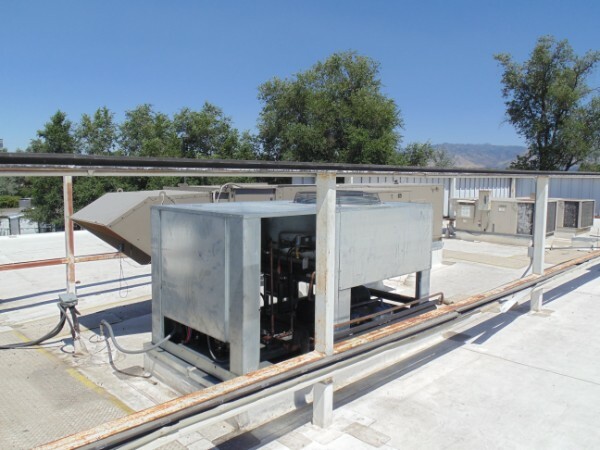 We are qualified in commercial and industrial piping of HVAC systems, should the need arise. Employees/technicians are knowledgeable in any and all aspects of the trade. A personalized technician handles all service contracts and materials, concerns or problems of customers directly and individually with available support from our internal professional personnel, if needed or required. SMC, Inc. rates are negotiable and tailored to each specific job. Each employee/technician of SMC, Inc. has been background checked and drug tested. The best interest and utmost satisfaction of each customer is SMC’s strongest asset and priority. SMC, Inc. is prepared and enthusiastic to enlist additional technicians as workload increase in order to benefit and satisfy customer requirements. 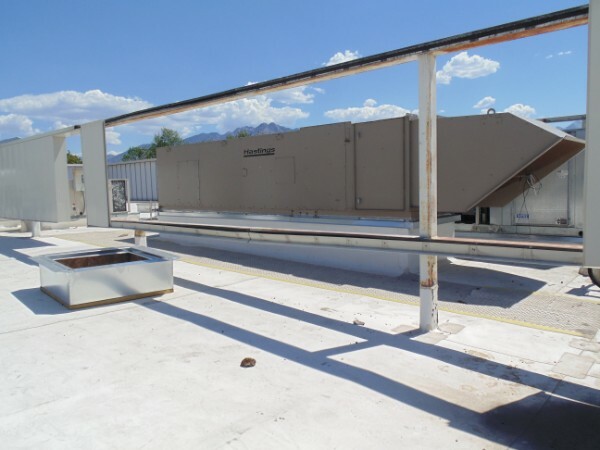 In any and all areas, SMC, Inc. is a professional service company that will ensure its customers courteous, prompt, experienced and dependable services and we would like to be able to work with your budgets for change out of equipment for better energy savings and services.